Choose a supplier who keeps electrical cable in stock and ready to ship. The applications for medium voltage cable require a fast cable solution, where you need it right away. Choosing a high quality product that lasts and withstands abusive environments is essential to reducing downtime. 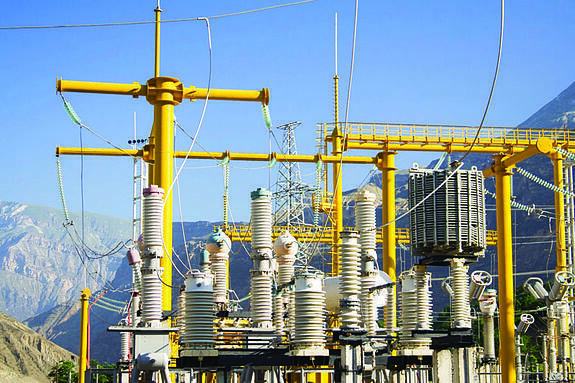 Keep people safe and save money by choosing a medium voltage electrical cable supplier that stocks, custom cuts and packages and connectorizes the product so that it's ready to be installed as soon as it arrives. 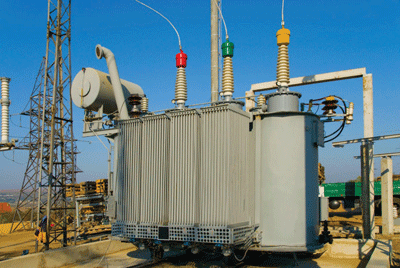 Begin today by downloading our Flexible Medium Voltage Power Solutions Brochure.